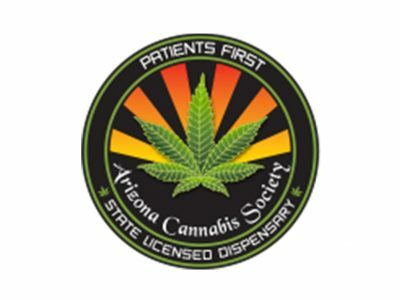 Arizona Cannabis Society is a Premier State Licensed Medical Marijuana Dispensary. Assisting all Valid Arizona Medical Marijuana Card holding patients. AZCS is dedicated to providing the Highest Quality medication and patient care possible. We carry all top shelf strains, edibles, hash, concentrate and a wide assortment of accessories. Our teammates are well-versed in the medicinal advantages of medical cannabis and are happy to assist newcomers as well as experienced users.